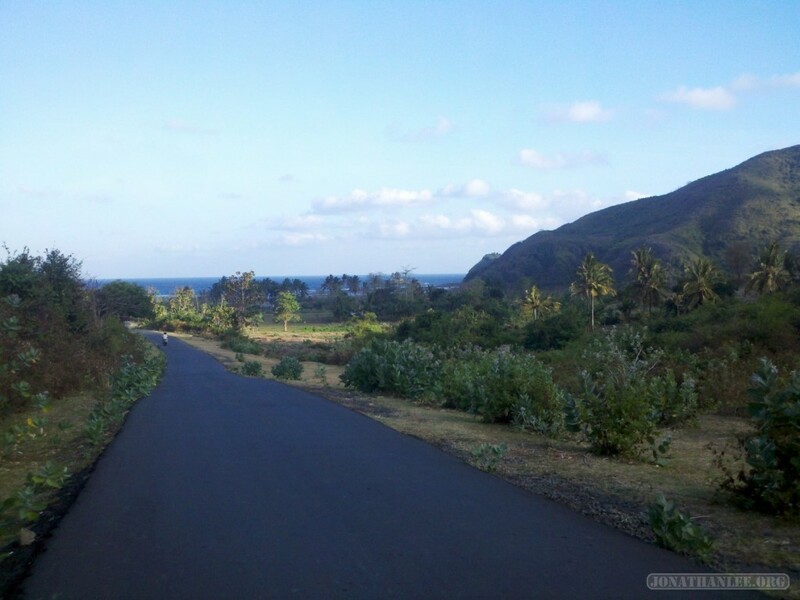 Traveling Lombok by scooter is freedom.Traveling Lombok by scooter is feeling the wind in your hair, the sun on your skin, the road stretching out into the distance. Traveling Lombok by scooter is like nothing else. 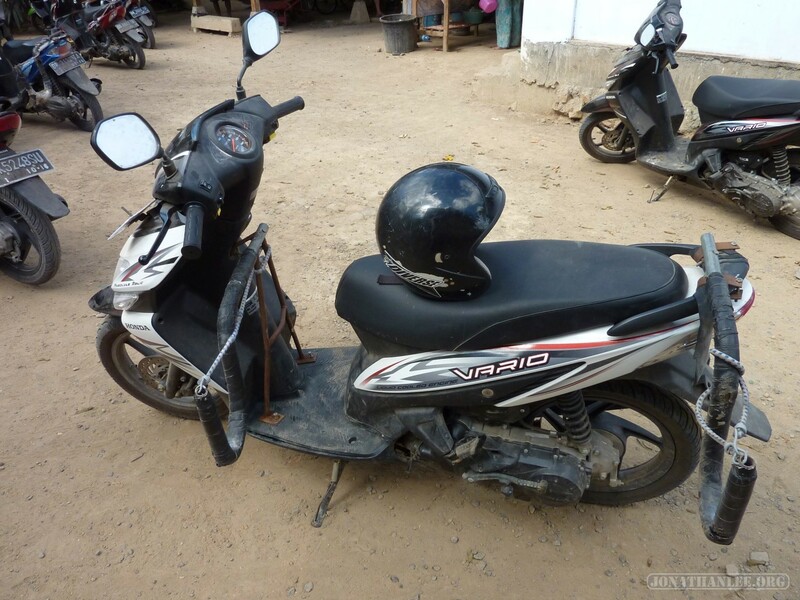 When I was in Bali, I dreamed of renting a scooter and biking around Bali. Then I saw the traffic. The traffic, and the lack of traffic regulations. The statistic of 150 people with motorbike accidents being admitted to Denpasar airport daily. So for the sake of safety, I had to put my dream on hold. Kuta, though, is another story. With its vast lands, small population, and lack of traffic, riding a scooter here is a lot less stressful. But damn, it is beautiful!